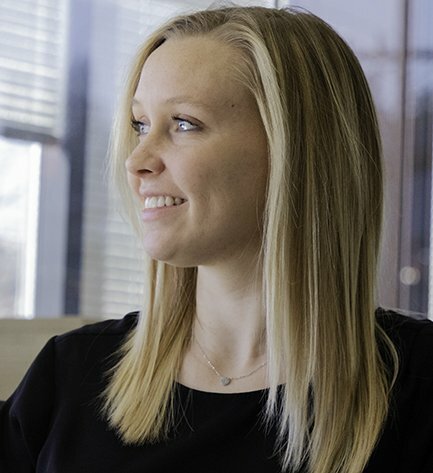 Jordan is a Client Service Associate, collaborating with our advisors to support the needs of our clients. Prior to joining CPWM, Jordan worked for Columbia Pacific Advisors, where she oversaw daily operations. Jordan played Division I soccer at Gonzaga University, where she graduated with a bachelor of science degree in human physiology. Jordan enjoys long distance running, playing soccer, supporting the Zags, and spending time with her family and friends.